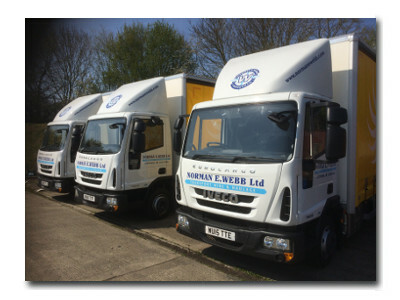 With over 35 years experience in the industry Norman E Webb offers competitive solutions for all your transport requirements in Wiltshire and beyond. Norman E Webb Ltd is part of The Pallet Network, one of the UK's leading pallet distribution networks. 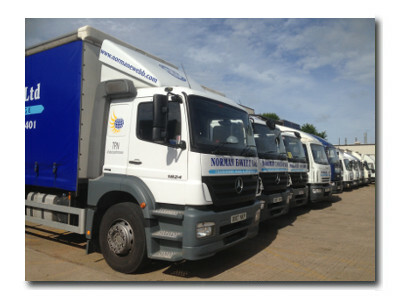 Through a network of 100 independent transport specialists we offer a total pallet delivery service operating across the UK. Whatever your requirements, from an occasional pallet to a complete distribution solution, our service offers you the choice and reliability you need.